in year 2008, we shot her prewedding in bukit bintang and ROM in Singapore. 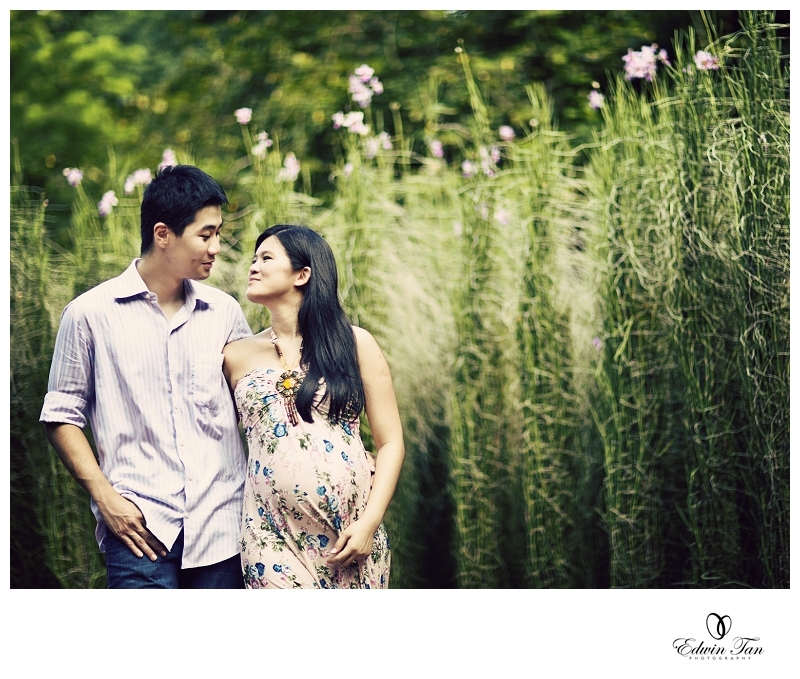 Because of this lovely couple, I won a several awards… now is my turn to shoot for her pregnancy photo session. Just a quick highlight and stay tuned for more….